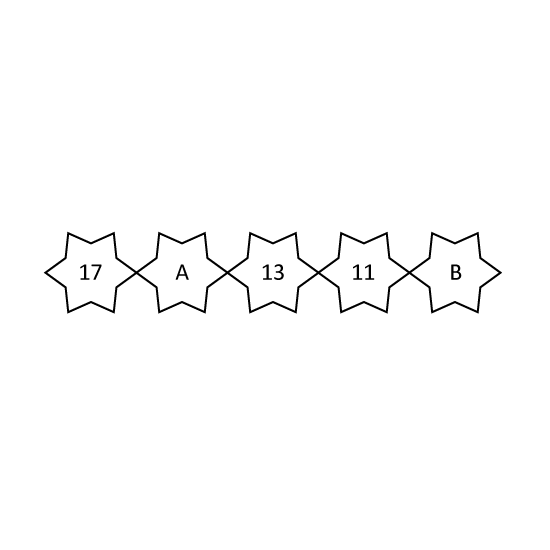 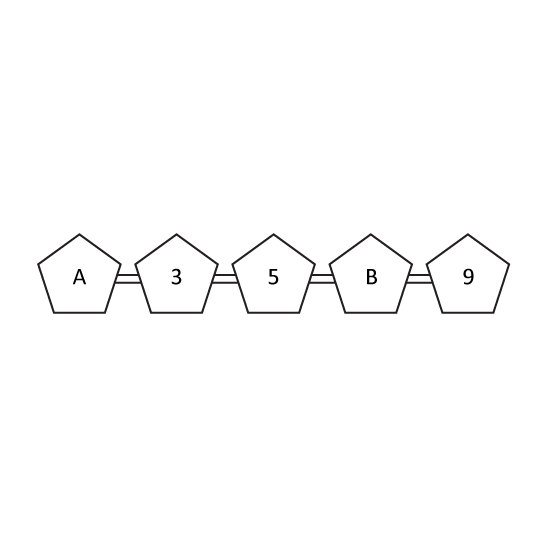 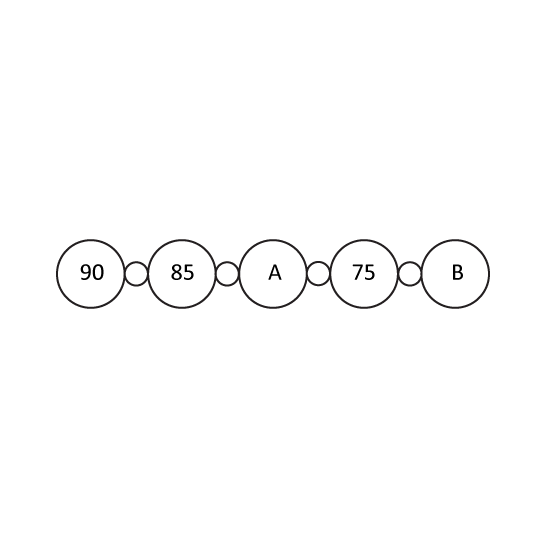 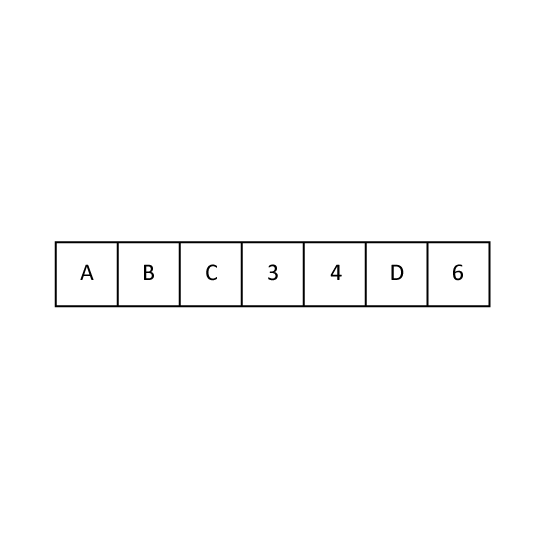 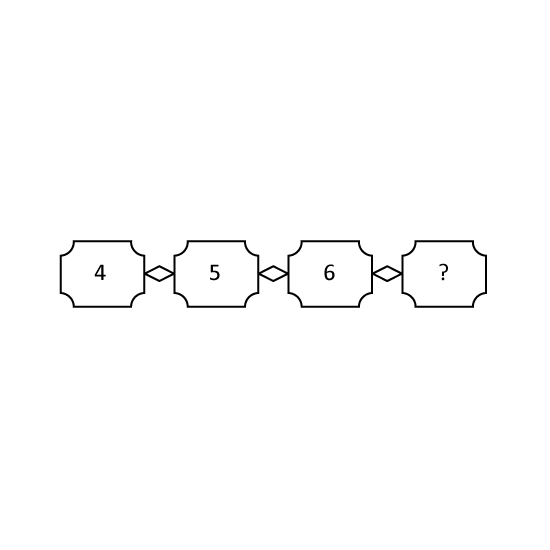 Complete the number pattern. 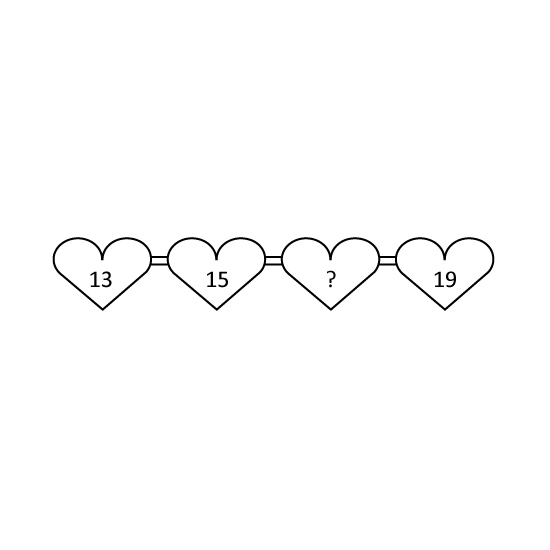 Fill in the missing number. 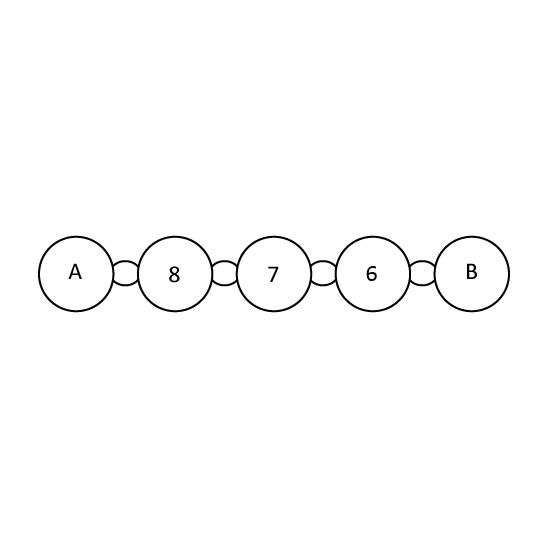 Look at the patterns shown. 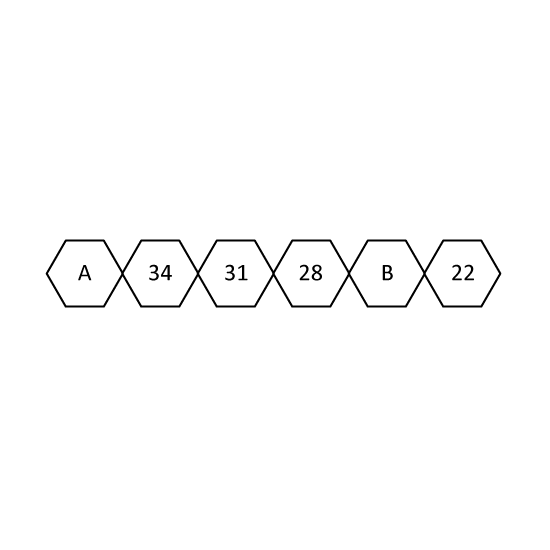 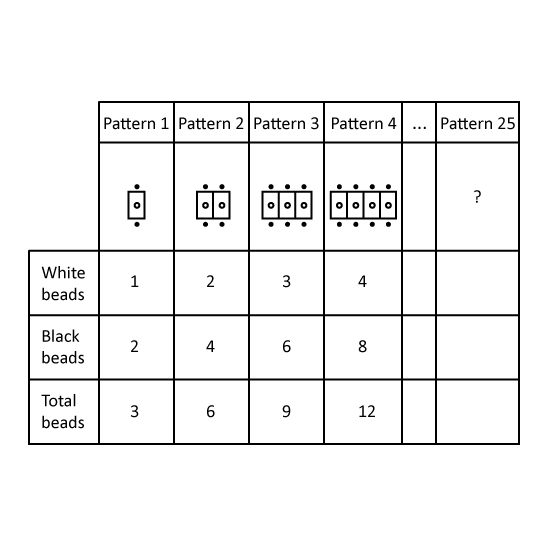 What is the total number of beads in Pattern 25?